Mahagun Moderne is a project that perfectly matches up to all emerging needs and demands of dwelling seekers with regard location, atmosphere, connectivity and accessibility and prices. It offers attractive options of 2/3/4 BHK comprisingduplex flats, high rising apartments, independent floors, and penthouses in the blossoming landscapes at sector 78 Noida. It has proved as the most trustworthy and encouraging project in term of the positive responses of the buyers. 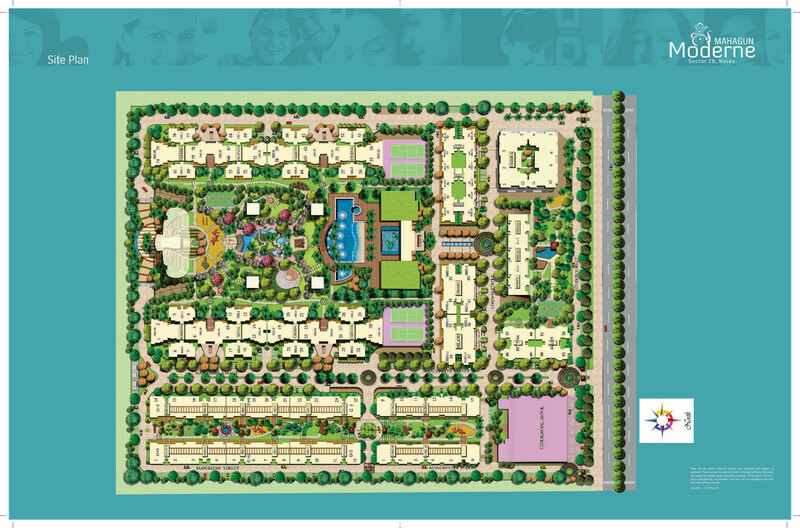 It develops an ideal housing community at sector 78 Noida, a post locality in the nearness of the Delhi/NCR. This community is very clean and safe for living happily with family and loved ones. The project Mahagun Moderne holds a distinct place in the phenomenal product line of Mahagun India Group. Moderne as the name refers a symbol of ultra-modern style perfectly suits it. Situated in the heart of Noida, Sector-78 Moderne exhibits a peerless blend of high and low-rise housing project comprising apartments, duplex, independent floors, and penthouse. 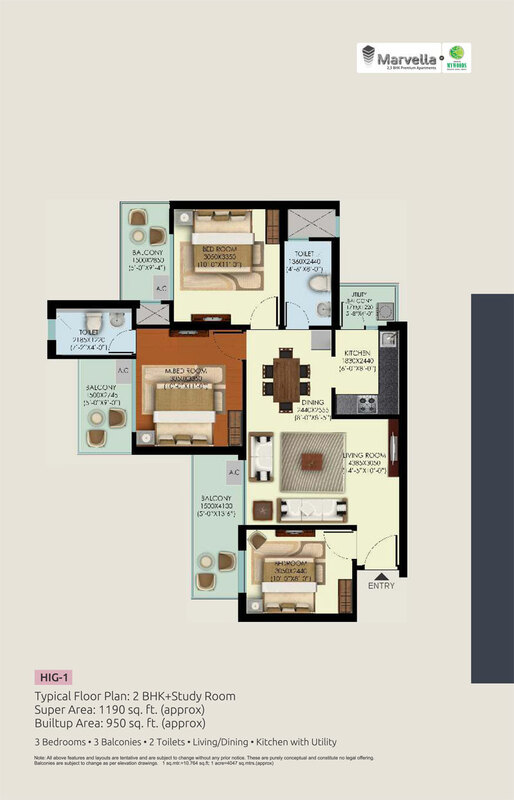 Homebuyers also have the options of 2, 3, 4 BHK luxury apartments and low-rise duplex apartments. 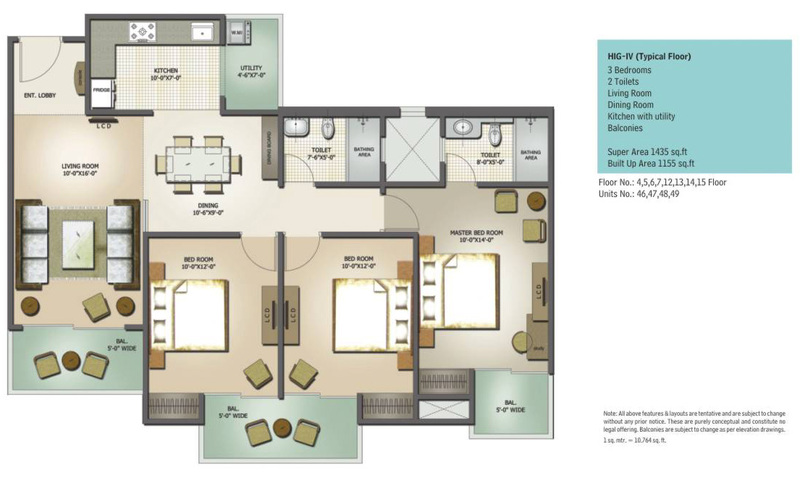 All these offered housing solutions come with a distinctive floor plan along with wide-spectrum 1250 sq.ft. 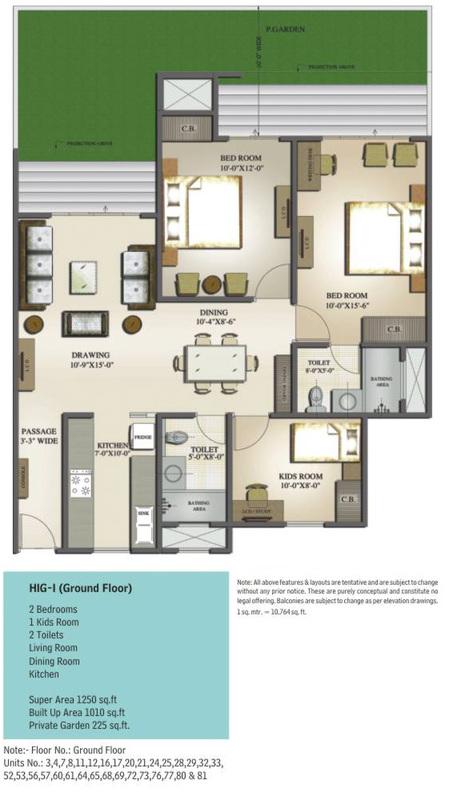 to 2450 sq.ft. size range. And the best thing is that all these prior mentioned apartments available with a very attractive, no-flexible price list. Mahagun Moderne is a splendid one of its kind housing development available in Noida and rest of NCR region. Mahagun Moderne project is the recipient of prestigious awards in two categories the Environment-friendly residential project and Integrated township of North 2014 award. This particular venture has some exclusives such as International standard designing by renowned architect Hafeez Contractor, innovative architecture, grand 06 acres central park, and the Leander Paes tennis academy. Features like well-secured gated complex, 24-hrs multi-layer advanced security system with CCTV, uninterrupted power backup provides a safe living atmosphere for you and your family. Life at Mahagun Moderne is something more than ordinary urban lifestyle or you may call it just extraordinary. Offering such sophisticated lifestyle apartments with enormous space, refined designs, tailor-made floor plan, and reasonable price list is like once in a lifetime opportunity. Nestled in between extravagant natural green environment and 25 acres enthralling landscaped area aimed at creating perfect nature living. Roughly 75% open area with IGBC Gold standard certification enhanced its popularity among eco-friendly homebuyers. Provided lifesize 4, 5 BHK apartment, penthouses makes them a quintessential space to relish a suitable, dreamy, and comfortable life. Why one should choose the Moderne. 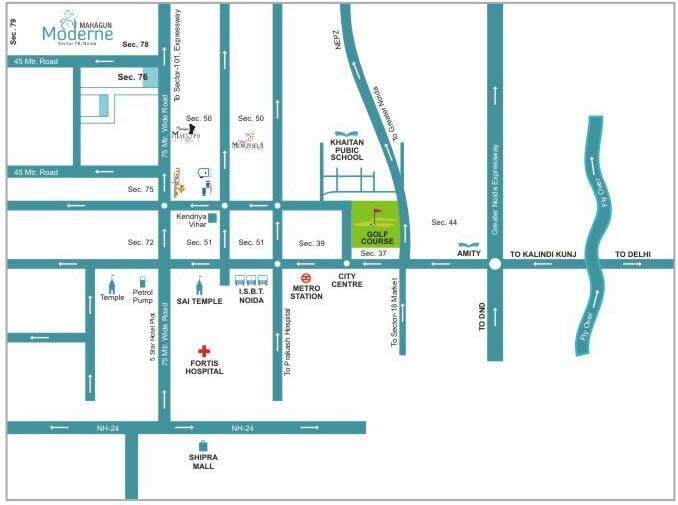 The Sector-78 Noida location is strategically positioned close to sector-50, SEZ area, and an upcoming metro station. Also, close distance presence of parks, shopping centers, and key infrastructure made life enjoyable for residents. Breathtaking locality, high-speed connectivity, and presence of adequate developed infrastructure entitled it the best investment destination. Presence of exceptional facilities such as on-campus kids music, dance academy and exclusive daycare, creche, play school is the main reason of popularity among family-oriented investors. Besides all this, developer facilitates immediate registry and possession for buyers. Mahagun Moderne is a firm belief of 1000 already moved families, now its time to book your home else ready to lose such a great opportunity. 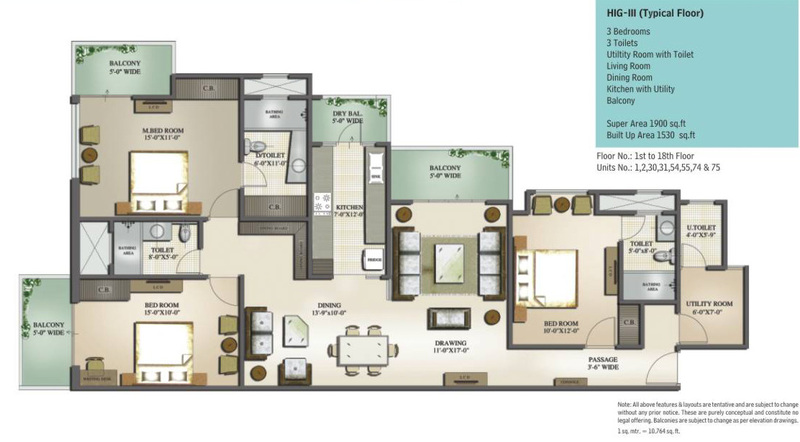 Sector 78 Noida 1875 Sq.ft. 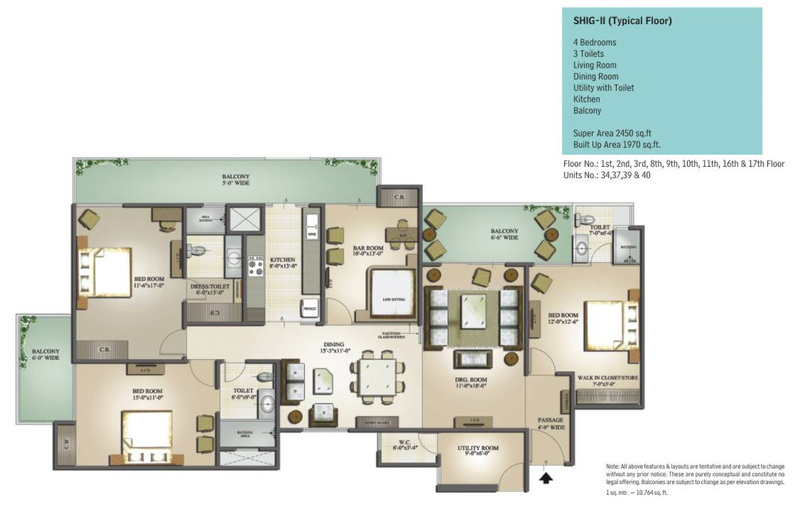 Sector 78 Noida 1850 Sq.ft. 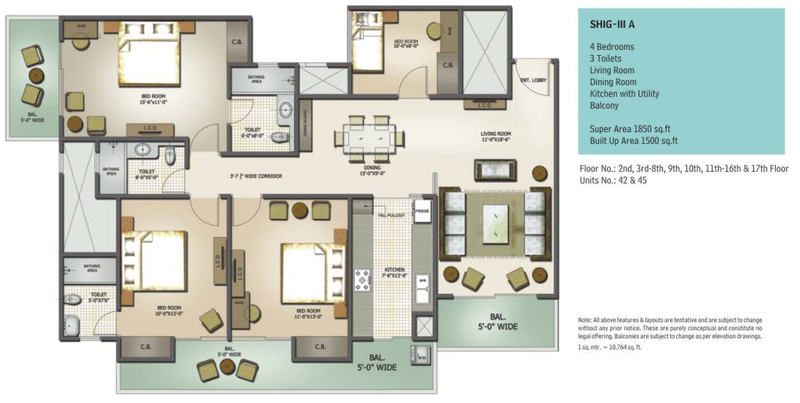 Sector 78 Noida 2450 Sq.ft. 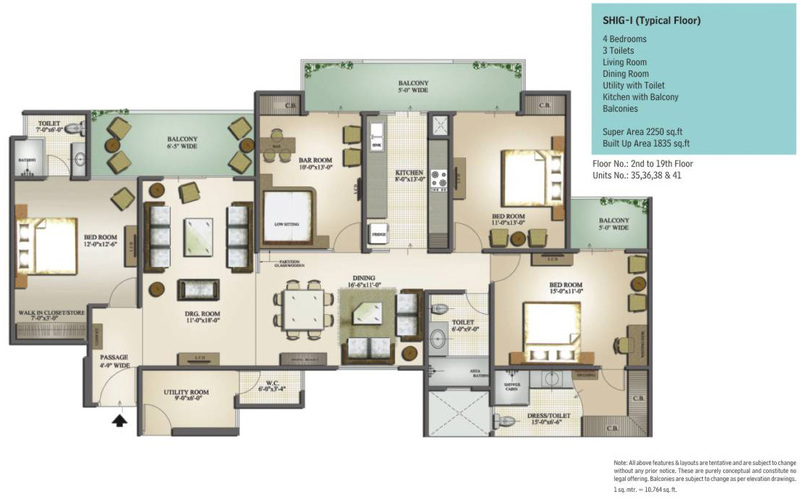 Sector 78 Noida 2250 Sq.ft. 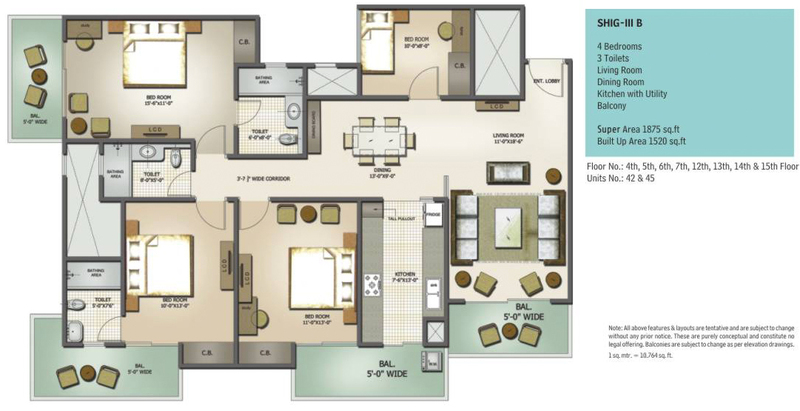 Sector 78 Noida 1435 Sq.ft. Sector 78 Noida 1900 Sq.ft. 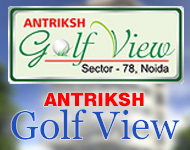 Sector 78 Noida 1550 Sq.ft. Sector 78 Noida 1250 Sq.ft.